Future heavyweight champion Jersey Joe Walcott knocked out Manayunk's Harold Johnson, a future light-heavyweight champion, on this day in 1950 at the Arena in West Philly. The strange ending to the fight came in the third round when Johnson collapsed without being hit by a punch. After looking good and out-boxing Jersey Joe at the beginning of the bout, Johnson was knocked down at the end of the second round by some hard shots. He was able to continue for the next round, but eventually toppled as he pursued Walcott in the third, seemingly still dizzy from the knockdown the round before. There was much concern over the ending of the fight. Speculation of a fix swirled and the payment of the fighter's purses were briefly delayed. There was even talk of revoking Johnson's license. But in the end, there was no scandal or misconduct found. Just another odd footnote in the world of Philly boxing history. Five years later, Harold Johnson was also on the losing end of the infamous "Tainted Orange" fight. When he became suspiciously groggy in round two without getting hit. 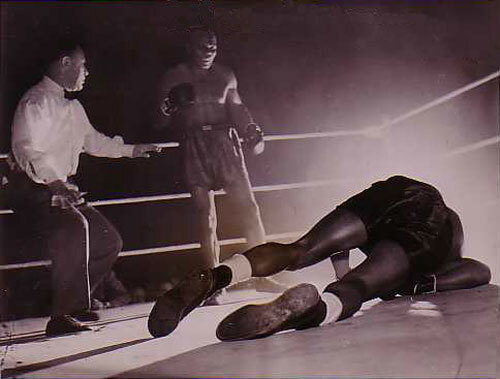 In an interesting note, Jersey Joe Walcott scored a previous knockout over Harold's father, Phil Johnson, twelve years earlier on June 22, 1936 at the Phillies Ball Park. The great Bennie Briscoe was born on this day in 1943. 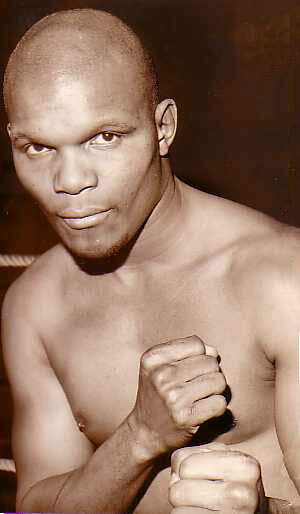 This Philly legend of the middle-weight division had a long and exciting career - from 1962 to 1982. He fought for the title three times and compiled a record of 66-24-5 with 53 knockouts and 1 No Contest. He was one of Philly's all-time best and most popular fighters. Briscoe died in December 2010, just shy of his 68th birthday. The impact he had, even after his legendary career ended, was huge. Bennie was the inspiration for our "Briscoe Award", which feels even more important now that he is gone.